Oil Only Loose Sorbents are the workhorses of oil-on-water clean up… but they also work well on land. White Particulate offers high sorbency while Peat is biodegradable and incinerable. 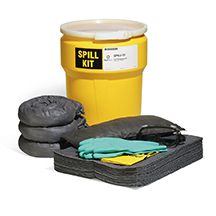 White Oil-Only Particulate is made of loose polypropylene pulp for fast clean up of oil leaks and spills. 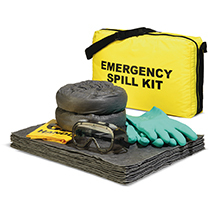 Also floats, even when saturated, for absorbing contained oil spills on water. Made of bio-degradable peat moss, which has a natural affinity for oils and will not absorb water. This product can also be incinerated.